An interesting discussion of the Navy’s proposed Freedom of Navigation Operation (FONOP) in the Arctic which would presumably require Coast Guard assistance. Within these stories are three different ideas: first, that the Navy is interested in expanding its physical presence in Alaska, through returning to Adak and/or a port on the Bering Strait ( Nome has been discussed for years); second, that Navy personnel need to regain operational familiarity with the Arctic environment; and third, that the Navy appears to be considering a freedom of navigation operation (FONOP) in the Arctic for summer 2019. The first two ideas are unremarkable. 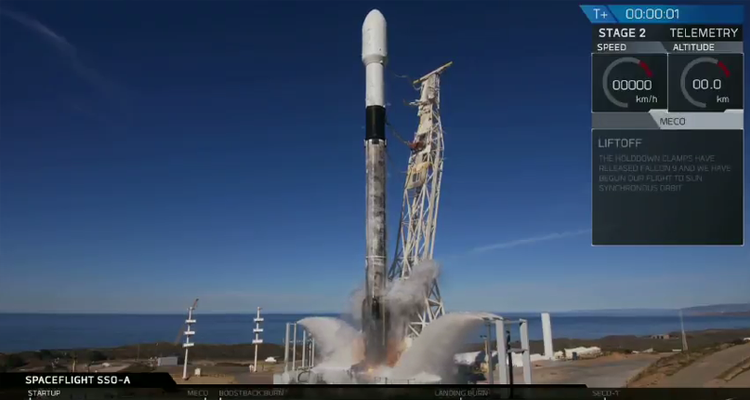 Given the dearth of infrastructure and the challenging environment, both improved facilities and practical learning opportunities are required to ensure Navy vessels and aircraft operate safely and effectively. The third idea—conducting a FONOP in the Arctic in just a few months—is a bombshell. I seem to remember hearing that this had been discussed, and the Commandant had taken the position that the Coast Guard could not support the idea of a Freedom of Navigation Operation given the state of our icebreaker “fleet,” but apparently the idea is still alive, at least as of mid January. New Base at Port Clarence? 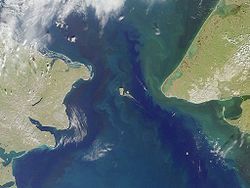 Bering Strait. Port Clarence bay is the large bight in the southeast. Adapted from Wikipedia’s AK borough maps by Seth Ilys. At the National Press Club Headliners Luncheon on Thursday, Dec. 6, the Commandant discussed the Coast Guard’s Arctic presence. We noted the Commandant’s remarks on the Polar Security Cutter earlier, that he was guardedly optimistic, but the US Naval Institute report on the same presentation, brings us more information about the possibility of a new port facility in Western Alaska. Long-term, Schultz said it’s possible the Coast Guard would look to create a permanent presence in the Arctic. Most likely, Schultz said, the Coast Guard would look for a sea base, possibly in the far northern Port Clarence area. One option, Schultz said, is for the Coast Guard to install moorings to provide a safe haven. 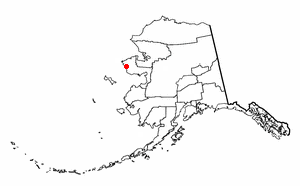 Port Clarence, Alaska, had a population of 24, according to the 2010 Census. Port Clarence was at one time a LORAN Station, and it appears it may still have a substantial runway, so it might also develop into a seasonal air station. The Secretary of the Navy has already expressed an interest in having a strategic port in Alaska. From the Navy’s point of view it is near the potentially strategically important Bering Strait. 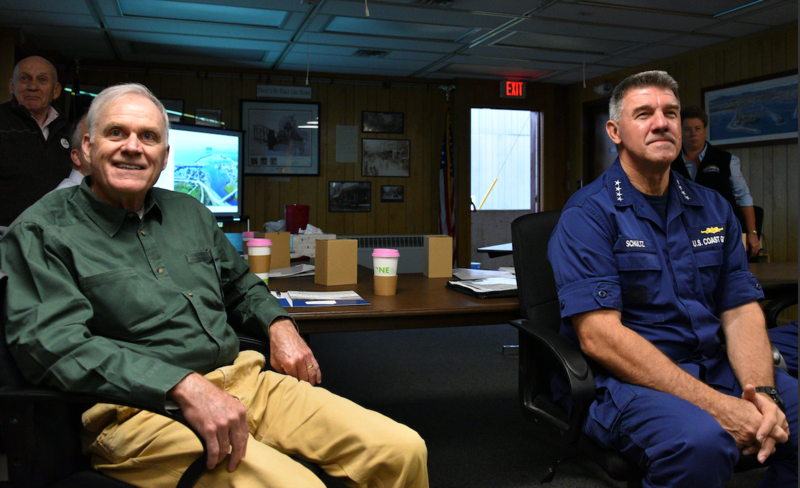 Coast Guard Commandant Adm. Karl Schultz meets with Secretary of the Navy Richard V. Spencer and Alaska Sen. Dan Sullivan in Nome and Port Clarence, Alaska to discuss the construction of deep draft ports in western Alaska, Aug. 13, 2018. This would allow the Coast Guard and Navy to have a strong presence in the U.S. Arctic. U.S. Coast Guard photo by Petty Officer 1st Class Jetta Disco. Above you will find a video of a hearing held on June 7, 2018 regarding “Transportation in the Arctic”. You will find the subcommittee web page here. It includes the video, the list of witnesses which I have reproduced below, and the Chairman’s opening remarks. The video does not actually start until time 21:45. As you may see, the new Vice Commandant, Adm. Ray is the first witness. He completes his prepared remarks at time 32:30. Incidentally one of the Witnesses Lawson Brigham (prepared testimony begins at time 44:00 to 48:25) is a retired Coast Guard captain with extensive polar icebreaker experience. There are few surprises here. There is almost no infrastructure in the Arctic. Apparently there is a slow effort to provide better domain awareness. Only about 5% of the American Arctic waters are charted to international standards. 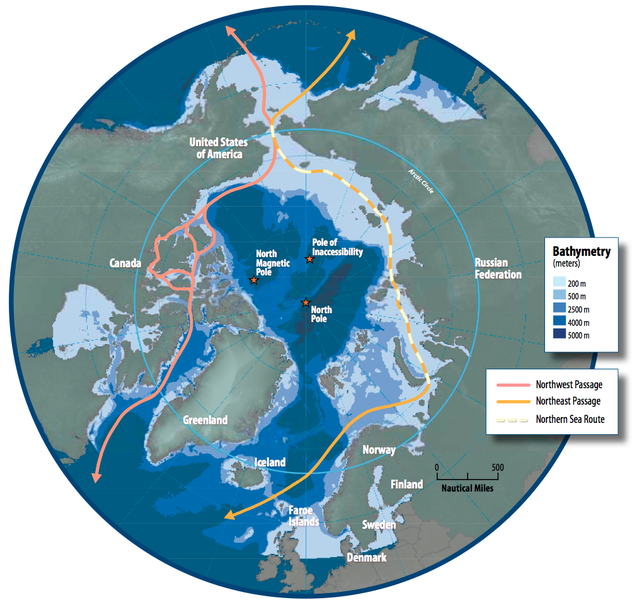 The most significant thing to come out in the hearing was that there is no National or Naval strategy for the Arctic Ocean. 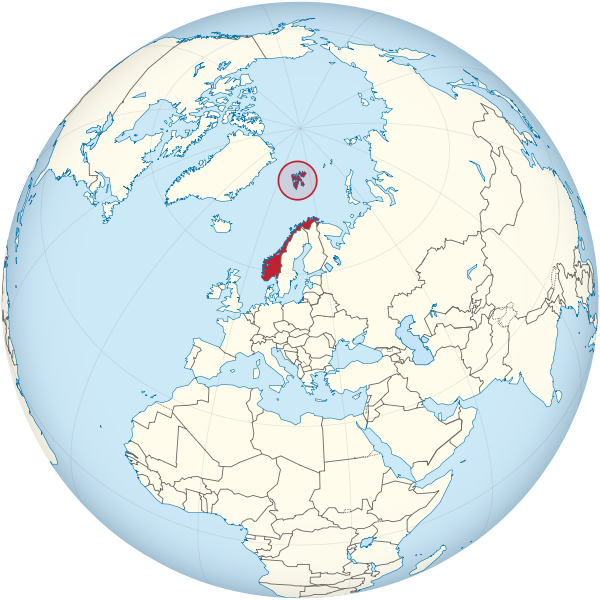 (This might be because NORTHCOM, which is air and ground oriented, has responsibility for the Arctic Ocean area.) Congress has added a requirement for development of an Arctic Strategy in the FY2019 DOD budget, and they certainly expect the Coast Guard to have a large role in the strategy. If you don’t listen to anything else, particularly listen to John Garamendi’s remarks 1:41:30 to 1:43:30.
gCaptain has an interesting report on a conflict between fishermen that resulted in two F/Vs almost simultaneously ramming a third vessel. The Coast Guard has ruled the third vessel had violated the rules of the nautical road.